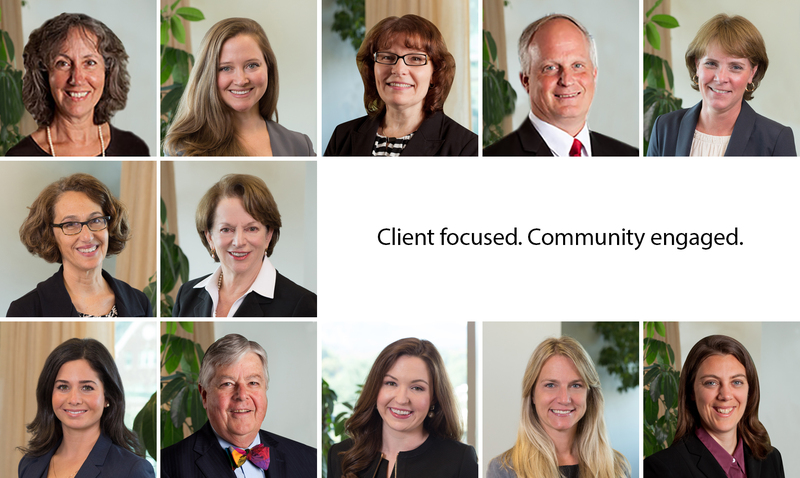 At Cain Hibbard & Myers, your legal needs are in the hands of skilled attorneys who bring experience, commitment and the highest quality of professional service to every client. 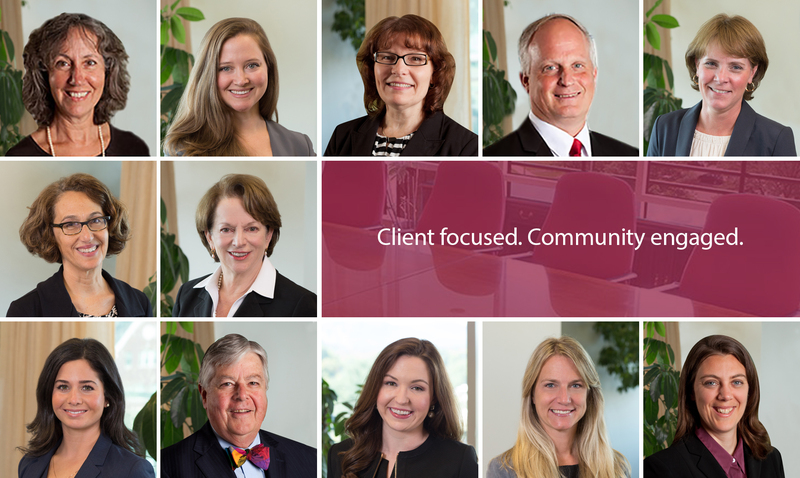 Our team includes leading practitioners in the fields of real estate & environmental law, commercial & civil litigation, health law, employment law, intellectual property, technology & internet law, domestic relations law, commercial lending, bond financing & business law, municipal law, and nonprofit law. Learn more about our law firm, or call (413) 443-4771 to speak with our attorneys.